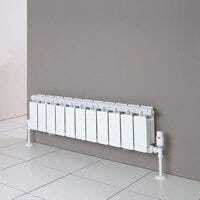 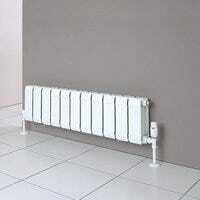 The product of over 50 years of Research and Development, Faral Radiators are a premium aluminium radiator range. 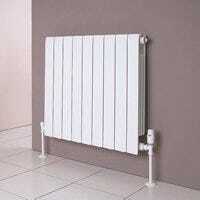 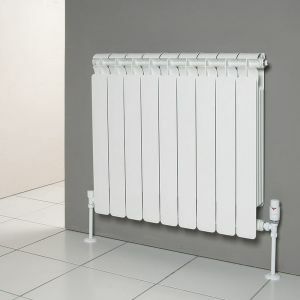 Built in AEL’s high tech manufacturing plant in Italy the Faral Radiator range strives for elegance and sophisticated designs. 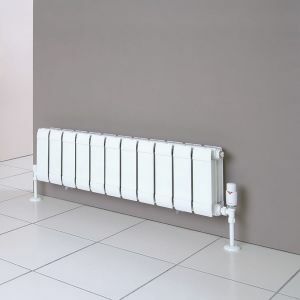 Preassembled from 80mm sections with a wide range of heights, each Faral Radiator can be specially suited to your needs. 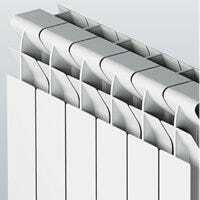 Widths greater than 1200mm will be supplied in multiple parts and will require a Faral joining key. 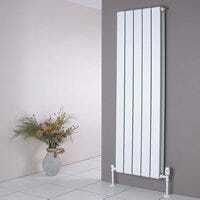 Faral Radiators all come with a 10 years manufacturer guarantee so you can relax and enjoy a warm home.